At that point, I had a feeling- what value would a passport holder add in my life? I normally keep my passport in my side bag safe inside a zip lock plastic packet. Any additional casing over the passport would make it more complex to handle. My ignorance about passport holders came to a still the moment the thing was couriered to my residence. 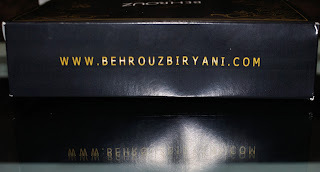 As I opened the parcel, an attractive looking black box peeped from within. 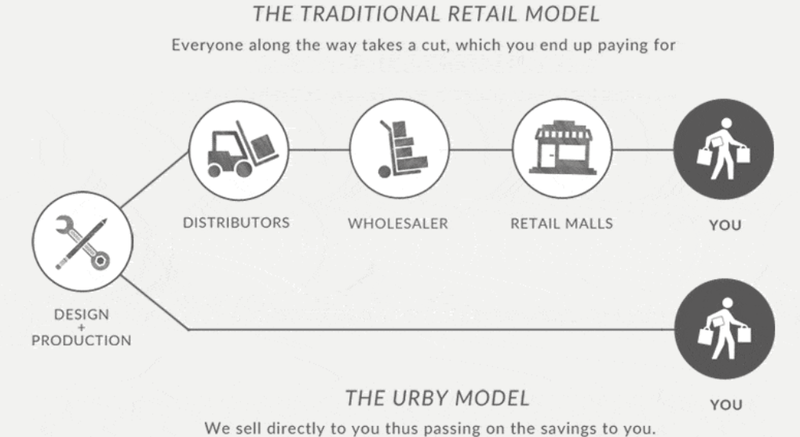 The Logo of URBY was distinct in the centre. 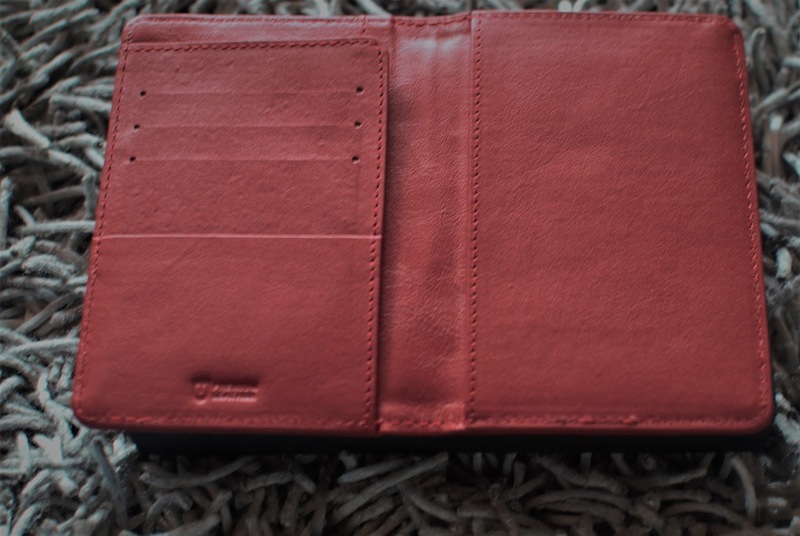 Upon unboxing, a brick-red Passport Holder could be seen inside a off-white cotton bag. I must say that the packaging was awesome! I was surprised to see my name engraved on the passport holder. 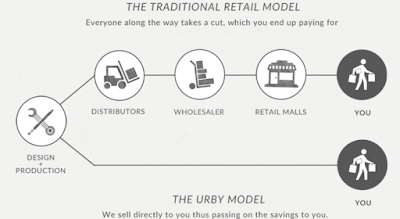 Yes, URBY makes customized stuff! The Holder had 3 slots for credit cards too. Additionally there is one compartment on the left hand side for keeping the boarding pass, just in case you want to keep it there. The rear side has a small slit, wherein I am planning to keep emergency currency. Everything in one place and this is amazing! Coming to the size, its exactly of the same size of my Indian Passport and fits in easily but not too loose, which is good. Quality wise, its made of premium leather (not faux leather) hence we can close our eyes on the durability. The stitch is seamless and smooth. 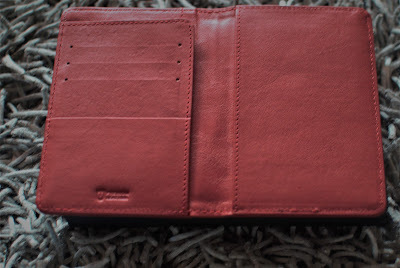 As there is no zip, the passport holder is not bulky, infact its quite compact. URBY's product line ranges from Passport Holders, Travel Wallets, Pouches, Luggage Tags, Organizers, mobile cases, card cases and even key rings. All travel related stuff in one room. However, browsing their website I felt it needs a little fine tuning. The look and feel of the website has got scope of Improvement. On a lighter note, browsing URBY's website made me day dream of vacations again!.Such kind of impulse led me to start planning for my next vacation!